Puppeteer Tania is in the Fringe! 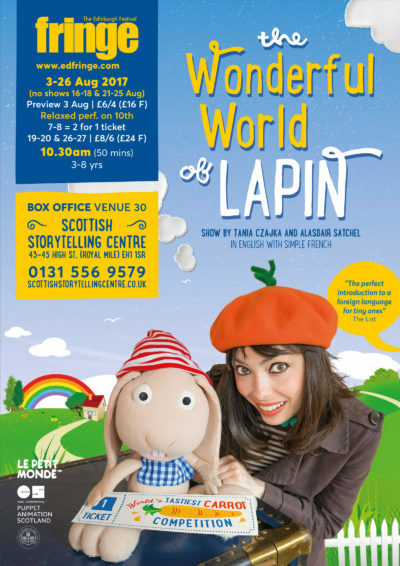 Tania is very excited as her latest production The Wonderful World of Lapin will be in the Scottish Storytelling Centre Fringe programme this year! 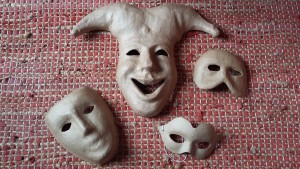 As you may know, Tania specialises in creating bilingual puppet shows that introduce her native French language and culture to young children and their families. The Wonderful World of Lapin is just that: bilingual but accessible to all non French speakers. So bring your little ones along if you can! 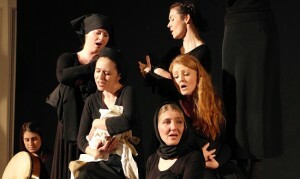 Oh and The List has selected the show as one of the 5 Puppet Shows to see in the Fringe! 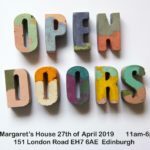 After a successful celebration of Edinburgh Palette’s 8th Birthday – full of Wee drinks and Wee roses – the Wee Theatre opens its doors to St Margaret House once again! This time, we are proud to present the work of Charioteer Theatre, company in residence here in the building. 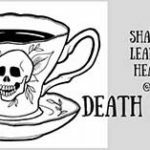 They are currently rehearsing their play A Bench On The Road and will share their Work In Progress with us on MONDAY 19TH SEPTEMBER. 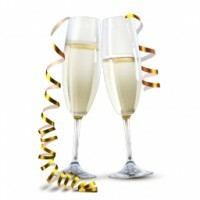 1 st AUGUST | FROM 6PM | EDINBURGH PALETTE 8TH BIRTHDAY DO ! Edinburgh Palette’s 8 th birthday.